This article was originally published on April 12, 2017. It has been updated to reflect data through the end of 2017. 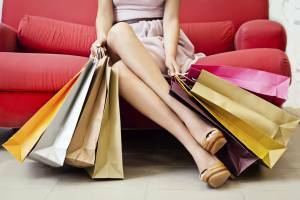 It is a truth universally acknowledged that consumers want to get the best deals available when they’re shopping. One time honored tradition in getting that best deal is shopping around at multiple stores. What drives consumers to take a look at that second or third store? In almost all cases price is the deciding factor, but product selection and store familiarity are also considerations. As one might expect, price is the #1 decision driver across all categories. Those shoppers for whom price is most important are more likely to shop around. Conversely, those consumers for whom price is less important are less likely to shop around. Hand and Power Tools provide a good example: for those shoppers who shopped only one store, 49% indicated that price was one of the top two reasons why they bought at the store. However, for those that shopped 4 stores, 59% indicated that price was one of the top two reasons. Finding the best price is clearly is a major reason consumers shop multiple stores. For retailers who want to be the LAST store shopped (and thus bought), this means understanding the shopping habits of your category, price matching, and a strong sales force can make the difference. Within each category, we find that that a higher average price paid yields more stores shopped. So consumers who are buying a $1000 refrigerator are shopping more stores than those buying a $500 refrigerator. For those brands and retailers selling items on the high end of your category price curve, you can expect cross shopping and address this with strong POP and the right pricing strategy. While price will always be important to most shoppers, it obviously isn’t the only important factor. Just as higher priced products lead to more stores shopped, consumers who find product selection to be an important factor tend to shop more stores. 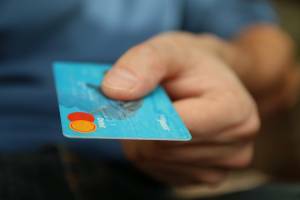 What does this mean for retailers? Having the right mix of products for the category should help keep people in the store. Giving consumers a complete omni-channel experience, with product, reviews, and specs available on your website will help shoppers to see the breadth of products available for sale. What leads to fewer stores shopped? Reasons for purchase don’t always increase as the number of stores shopped increases. Two of the most important reasons people purchase overall (previous experience and convenient location) have an inverse relationship to number of shores shopped. The more stores shopped, the less important these two reasons become to consumers. This is particularly important given the fact that most categories on average only have two stores shopped or fewer. For retailers, it means that the three most important factors in brick and mortar might still hold true: location, location, location. Shopping around reduces your ability to close the sale by increasing the likelihood that your shoppers will buy elsewhere. Most retailers want to be the one -and only- store shopped. Providing a quality shopping experience for the customer is an important factor in closing the sale with those shoppers. In some categories, a shopper’s previous experience with the store can have an impact when multiple stores are shopped. More consumers indicate “previous experience with the store” was a major influence for one-store shoppers (40%) vs. four-store shoppers (28%). Keep in mind that shoppers generally shop an average of fewer than two stores. While worrying about what to do when consumers shop around is important, it may not be as important as providing your customers with good information on your website and at point of purchase. 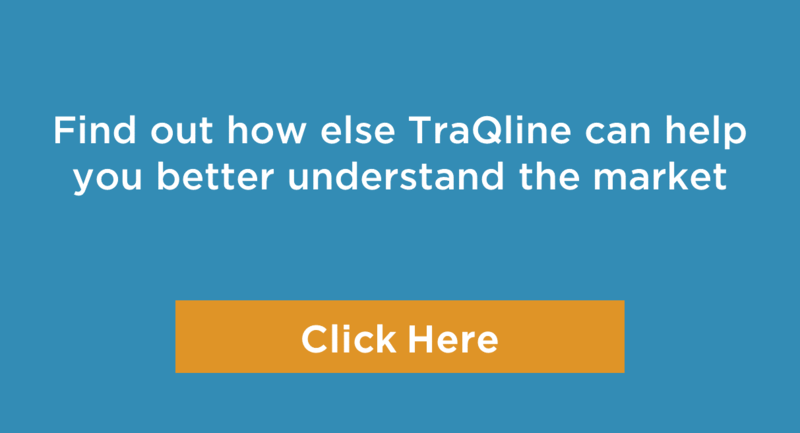 Get the information about what brands and price points have higher levels of cross shopping by using a consumer behavior tool like TraQline or conducting quality quantitative research. Bringing them into the store with a strong web presence. Providing a quality shopping experience for the customer is an important factor in closing the sale with those shoppers. For retailers, location is still of critical importance in your brick and mortar operations. Having the right mix of products for the category and giving consumers a complete omni-channel experience. For those brands and retailers selling items on the high end of your category price curve, you can expect cross shopping and address this with strong POP. Do your research and understanding the shopping habits of your category, focus on price matching, and a competent sales force. Additionally, established retailers can bolster their close rates by keeping pricing competitive, while new arrivals can shore up their reputations with excellent selections in their stores.